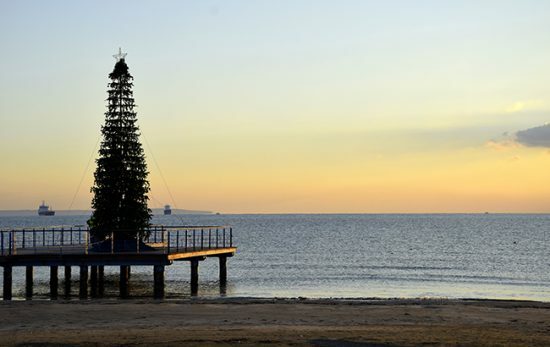 Depending where you are in the world, Bali will conjure up different ideas. If you’re Australian, you’ll probably think of Bintang singlets and beach bars. 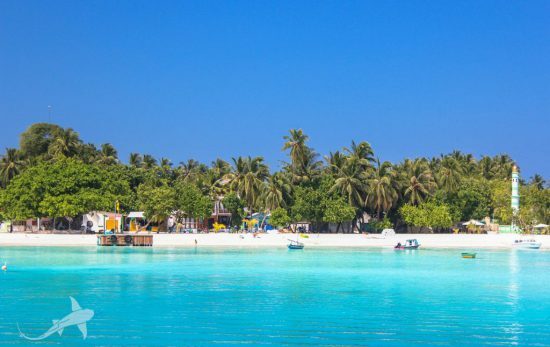 If you’re from the rest of the world, you’re probably more likely to picture the beautiful beaches and bright colours. Wherever you’re from, there’s one thing that rings true about Bali – the diving there is some of the best in the world. 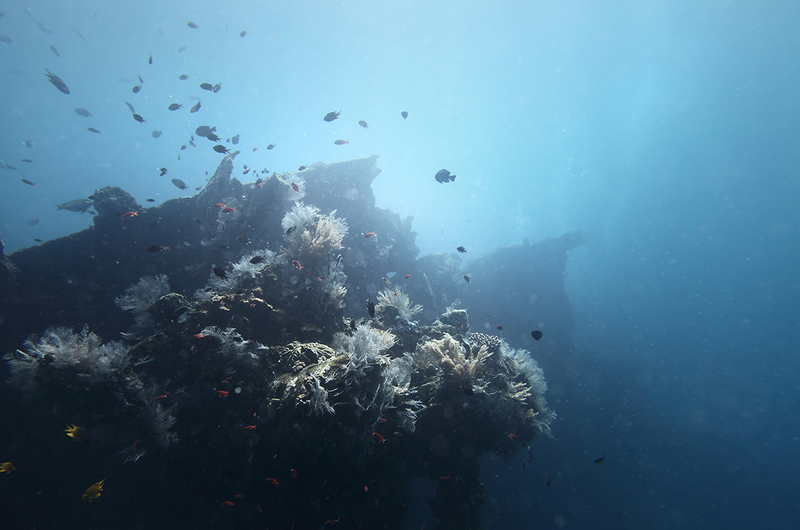 If you’re thinking about diving in or around Bali (or even if you’re not) these dive sites should be at the very top of your list. This wreck dive consistently features in top dive site lists and there’s a very good reason for that. Just 40 metres off shore, lies this stunning, 120 metre shipwreck, submerged in only 20 metres of water. It’s hard to pinpoint exactly what makes this dive site so special; maybe it’s the diversity of marine life or the black sand that surrounds the wreck – but you’ll definitely feel is as soon as you descend. The beauty of this dive is that it’s so accessible to divers of any level; first-time divers, beginner diver, experienced divers and freedivers alike can all be enchanted by the USAT Liberty. If you’re looking for an even more unique experience, why not consider a night dive on the USAT liberty? At night, you’ll get to see the entire site transformed into another world as families of parrotfish and other marine creatures awaken. Manta Point is – and probably always will be – one of my diving highlights. I must admit I had incredibly high expectations for this dive and it absolutely delivered. 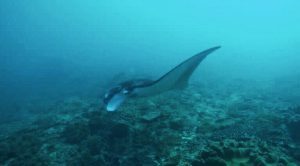 This dive site is accessible from various places around Bali and got its name because you’ll find – you guessed it – manta rays there. The different currents from the Indian Ocean and the Pacific Ocean meet here, bringing phytoplankton (a delicacy for the mantas) with it. As such, you’ll find not just one occasional manta, but many of them! You might have guessed by the name, but this site, also known as Tulamben wall, is a drop off. Depths range from 3 metres up to 80 meters, and was formed by a lava river following an eruption of Mount Agung in 1963. Now, you might not see anything as dramatic as a lava river, but you certainly won’t be disappointed. The sheer diversity at this site is second to none and whether you’re interested in tiny critters or bigger beasts, The Drop Off has you covered. 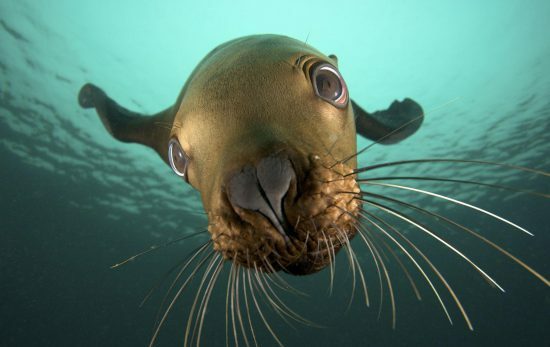 If you love underwater photography, or are looking to start you’ll find no shortage of subjects and great visibility (usually between 15 and 30m) at The Drop Off. Similar to the USAT Liberty, this dive site is easily accessible from shore and divers of all levels will enjoy their dives here. Another easily accessibly dive site, part of the beauty of this dive site is the short boat ride in a traditional jukung boat to reach it. The Wall is home to a huge variety of marine life. Keep your eyes peeled for the ever elusive pygmy seahorse or the occasional black tip reef shark, or simply enjoy observing angelfish, puffer fish, trevally and lionfish. Blue Lagoon is a gorgeous site, perfectly suited for beginner divers, or those looking for a cruisy dive thanks to its sheltered location. Visibility is great and you don’t have to venture too deep to explore some of the beauties of this site. Marine life is also beautifully diverse – you’ll find frogfish, morays, stonefish, nudibranchs, squid, rays and stargazers just to name a few! 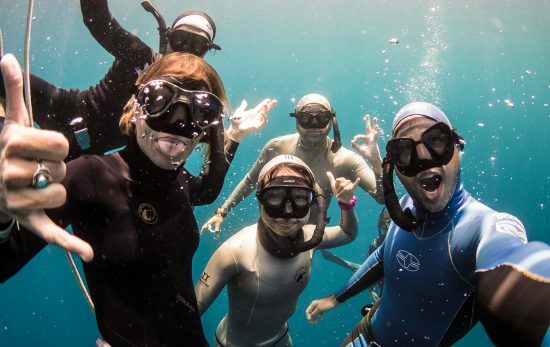 This dive site may be calm, but your dive will be anything but boring. If you’re looking to try your luck and spot a mola-mola, then Crystal Bay is a great place to visit. 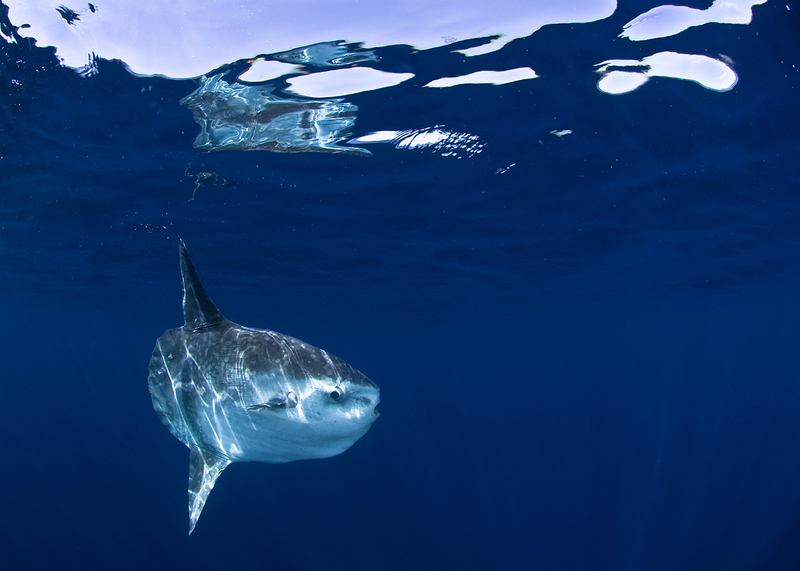 The season for mola-mola is July to September and they hang out at about 30m. 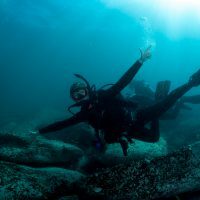 The dive site gets its name from its crystal clear visibility which can be enjoyed year round (though of courses is particularly beneficial during mola-mola season. 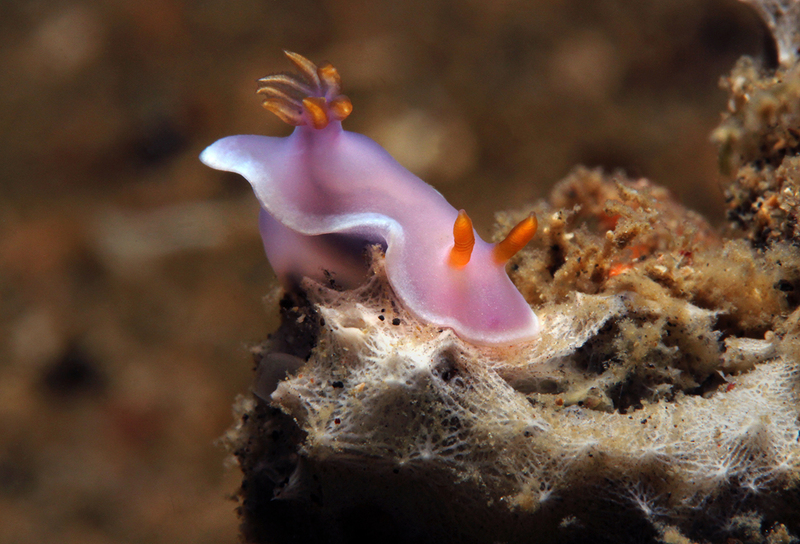 Other local critters include frogfish, mantis shrimps and many different varieties of nudibranchs! It should be noted that the currents at Crystal Bay can be strong, so it’s worth having a chat with your PADI Dive Shop to ensure conditions are suitable for your level. Take note that these dive sites do come with a warning for strong currents – but for those more experienced divers looking for their next adventure, these spectacular sites await. The great thing is that is conditions are bad at Tepekong, chances are they’ll be suitable for diving at Mimpang and vice versa. 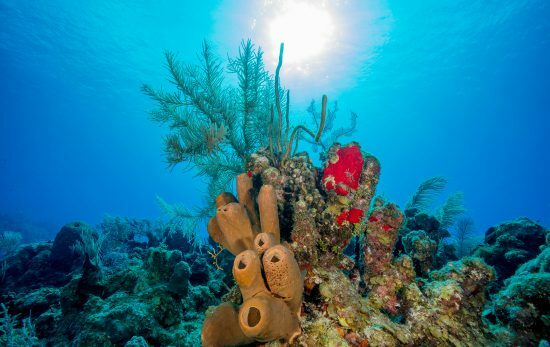 The underwater world here is filled with beautiful rock formations, colourful marine life and soft coral. If this hasn’t convinced you, this part of Bali also comes with a chance to spot the incredible mola mola if you visit at the right time (July – September). Ready to start packing your bags? Speak with a PADI Dive Shop in Bali to start planning your dives today, or visit PADI Travel for more information about diving in Bali.